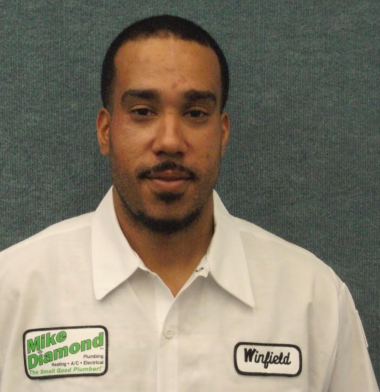 Mike Diamond gives you the best way to solve any plumbing problem you face by having fully stocked trucks always nearby and ready to help. If you’re in Burbank, CA (otherwise known as the “Media Capital of the World”) and looking for excellent, timely services, look no further. They reviewed all the options for the service call and let us decide how and when to proceed, gave us a written review of those options with pricing We were notified that they were on the way and they arrived well within the appointment window. 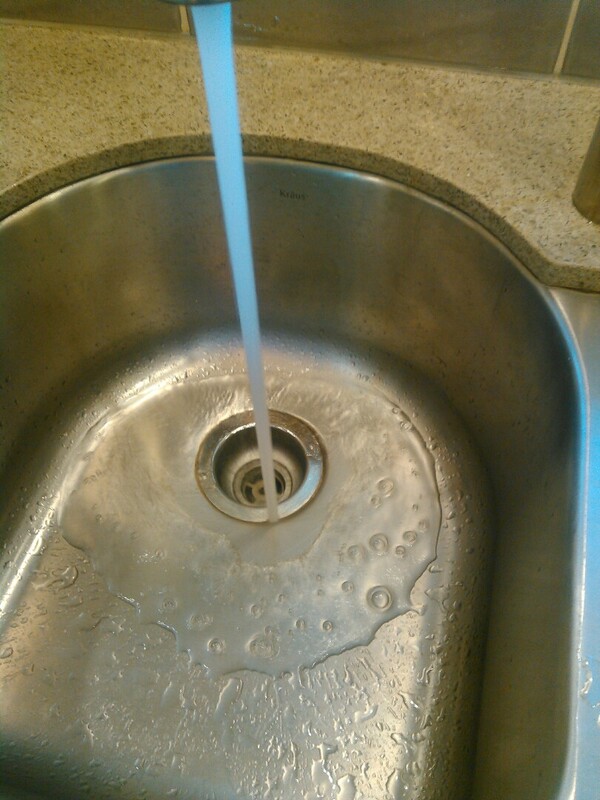 The technicians were honest and quickly diagnosed and resolved the problem. They are perhaps a tiny bit high price wise, but like the saying goes "you get what you pay for" , and the quality makes up for the moderately more expense. 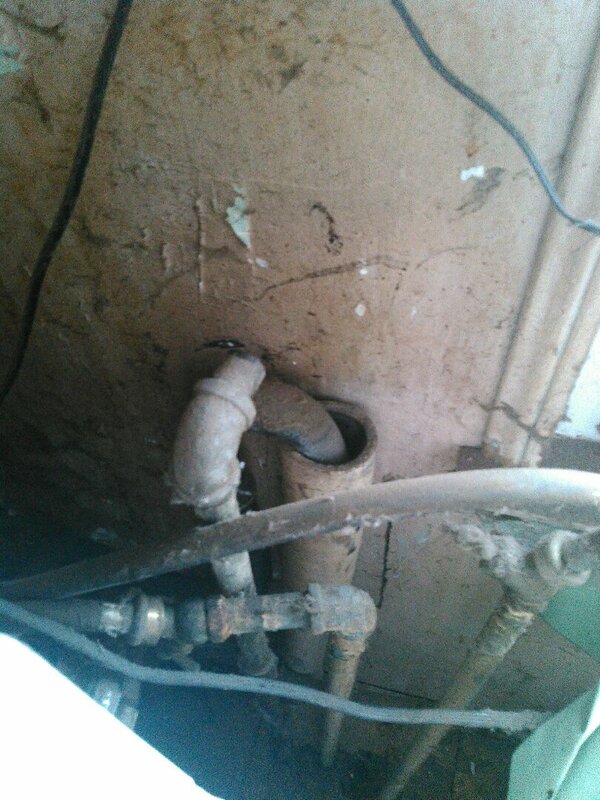 José Luis and Daniel came by this morning to do what I thought was a simple job, upon further inspection they discovered we had a ‘many years old’ (unnoticed) pipe issue as well. They explained everything in detail, they worked swiftly, they were friendly and polite. Very happy with the result. The technicians (2) came out earlier than the appointed time (which is always great! 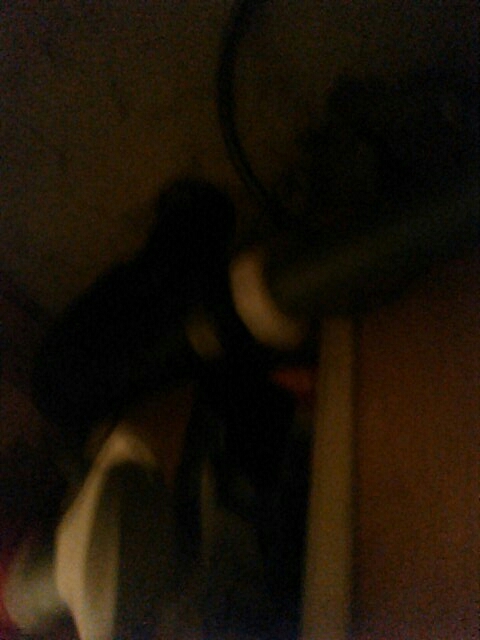 ), diagnosed the problem, took care of it and were gone in under 90 minutes. Also, no mess to clean up after they worked which is also great. 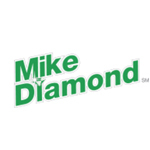 Whenever plumbing problems occur—and they will—call Mike Diamond Plumbing.